When a person no longer needs their life insurance policy, they may be eligible to sell it to a third party for more than surrendering it to the insurance carrier. This sale is called a life settlement. In a life settlement transaction, the policy’s owner transfers the policy to the buyer in exchange for an immediate cash payment. At this point the buyer becomes the named owner of record with the insurance company that issued the life insurance policy, pays all future premium payments and then receives the benefit upon the death of the insured person. Before the emergence of the life settlement market, policy owners had few options if they didn’t want or need their policy. Traditional options included letting it lapse, surrendering the policy, or requesting a 1035 exchange. These options may still be a good fit. Now, the life settlement market has become an additional attractive option to generate more cash to be used while living. A good question would be what is a 1035 exchange? For an exchange to qualify as tax-free under the IRC Section 1035, the individual named on the annuity contract or life insurance policy must replace the old contract with an equivalent new contract. This rule effectively disqualifies the holder from a tax-free swap if an annuity contract was exchanged for a life insurance policy or vice versa. 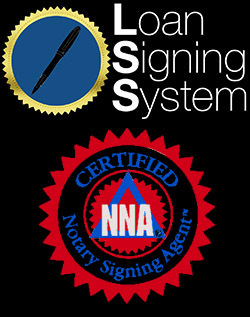 Many of the pages in a Life Settlement Contract need to be notarized. This is where the importance of a traveling notary comes in to play and where Andrea’s Mobile Notary and Loan Signing Service is needed. Since my job as a Mobile Notary is to prevent fraud, it is of high importance to follow California notary laws. Since time is of the essence it is very important to have no notarial errors. It is very important to work with an educated life settlement notary. Sometimes, the transaction will include escrow documents. 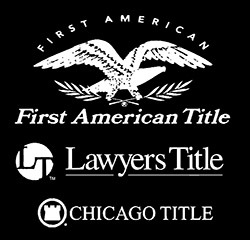 As a Loan Signing Agent, I am able to notarize escrow documents flawlessly. I have had the pleasure recently of working with a competent and caring Life Settlement Agent. If you need assistance or have any questions with Life Settlement, please feel free to contact Benjamin Stock.